The Umbrella Workshop produces and distributes tailor-made umbrellas all over the world, so we’re busy all year round as you can always guarantee its rainy season somewhere! 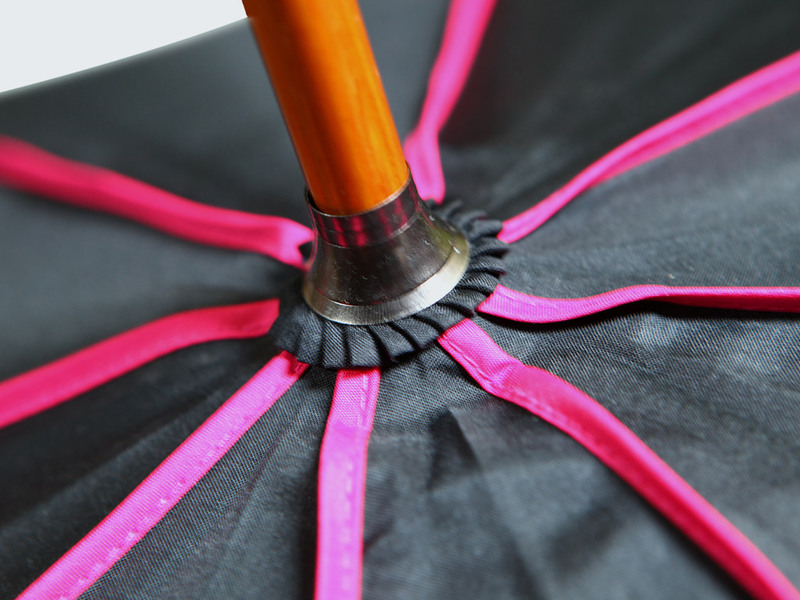 That said, as specialists in umbrellas of various shapes, sizes and colours, it was only a matter of time before printed parasols became part of our range as well… Come rain or shine, you can count on The Umbrella Workshop to protect your customers and even your products themselves from the elements in style! We’ve made stunning promotional parasols for the likes of Marshfield Ice Cream. They asked us to produce a design to complement their distinctive black and white cow print colour scheme. So where there’s ice-cream to be sold, our printed parasols will be working hard to attract the attention of passers-by, while protecting the sellers and their wares from melting in the heat. Multi-tasking is what they do best. Our promotional parasols are built to last and available in a range of designs. From traditional garden style parasols to large square canopy parasols, we have a range of parasol styles and frames with easy opening and closing and different base options. Promotional parasols provide a cost-effective way of promoting your brand. Get in touch for a quick quote!